Why might you need invertebrate surveys? 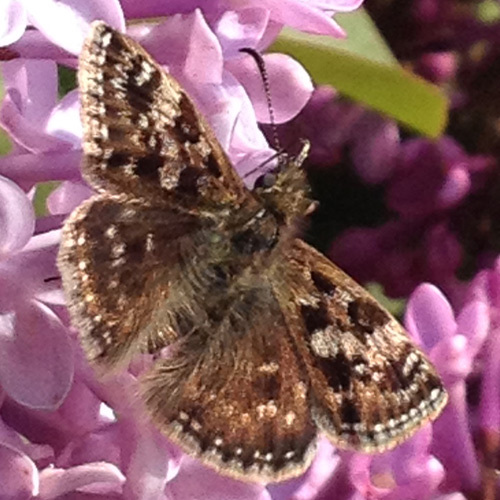 A number of key National Priority and Local Biodiversity Action Plan butterfly and moth species are present within the north east of England, including dingy skipper, white letter hairstreak and grayling. These species, and others, are material considerations within the planning system, and sites should be assessed for their presence, with appropriate mitigation and/or compensation provided where necessary. 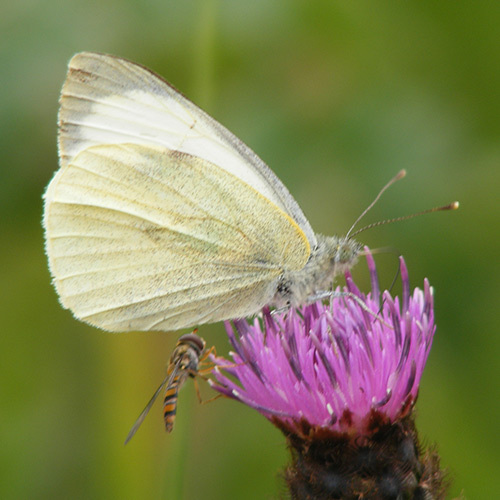 Butterfly surveys will be recommended where initial survey indicates that suitable habitats (including brownfield land, coastal areas, quarries and open woodland) are present on site. Preliminary Ecological Appraisal Habitats on site will be assessed for their suitability to Priority invertebrate species during the initial Preliminary Ecological Appraisal. Butterfly Surveys Where suitable habitats are identified, further butterfly surveys will be recommended, specific to the species targeted. A surveyor will carry a walkover survey during suitable weather conditions to identify, count and map butterfly species present, using a butterfly net where necessary for closer inspection. In some cases, such as surveys for white letter hairstreak, egg searches may be more appropriate. 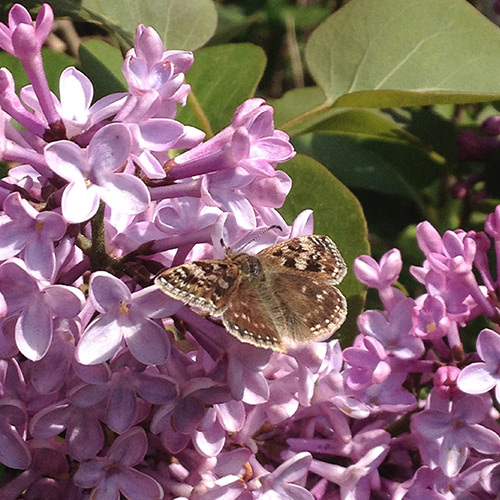 Reporting Results of butterfly surveys will typically be incorporated into existing preliminary ecological appraisal reports, providing impact assessment and recommendations for mitigation and/or compensation. A number of E3 staff are very experienced in providing surveys and mitigation for priority butterfly and moth species. One member of the team has been the Nortumberland County Butterfly Recorder since 2015 and has specialist knowledge in this field. We can therefore successfully provide tailored advice, impact assessment and mitigation in relation to priority butterfly species.